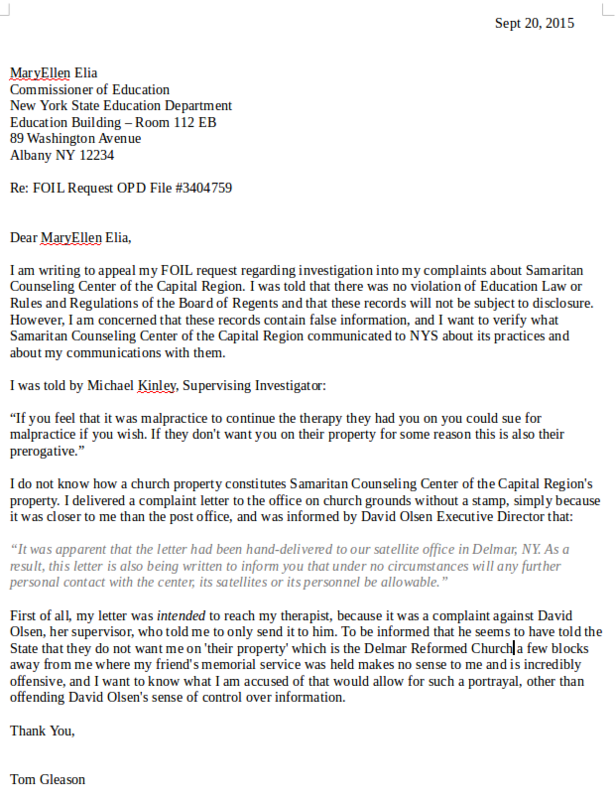 Does the Delmar Reformed Church in Delmar NY really not want me on their property just because I complained about 12-step coercion in therapy (which they provide an office to as a ‘sponsor church’)? If so, that doesn’t seem like such an open minded church at all. I wonder if they know that their sponsee counseling center is banning people from the property for writing a letter about 12-step alternatives. I find it hard to believe that they would approve of that, but you never know.